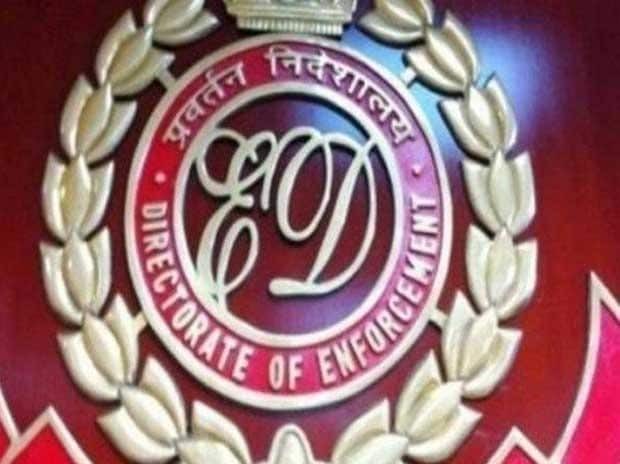 The ED said Friday that it has imposed a penalty of Rs 15 lakh on three alleged terrorist organisation operatives and has confiscated cash worth Rs 7 lakh in a 17-year-old terror funding case linked to the banned outfit Lashkar-e-Toiba (LeT). The penalty and confiscation action has been taken under the Foreign Exchange Management Act (FEMA) and three people -- Mohd Ayub Mir, Bechh Raj Bengani and Harbans Singh -- have been charged under it, the agency said in a statement. The FEMA Adjudicating Authority imposed a penalty of Rs 5 lakh on Mir, Rs 7 lakh on Bengani and Rs 3 lakh on Singh and also ordered for the confiscation of seized cash of Rs 7 lakhs under an order of March 27, it said. Under the FEMA, the Enforcement Directorate (ED) is empowered to impose penalty on those who contravene the law and the seized amount is confiscated by it. A special director rank officer of the agency functions as the Adjudicating Authority. The ED took over the case on the basis of a Delhi Police's Special Cell action when it arrested Mir on July 2, 2002 while he was allegedly receiving hawala payment of Rs 7 lakh from Singh for terrorist acts. Mir, it alleged, is an active member of the LeT and was also wanted by the Jammu and Kashmir Police. Singh was working as a driver of Bengani and was engaged in delivering cash on the instruction of his employer to Mir. According to the agency, Bengani was "an infamous racketeer" in hawala trade of criminal evasion of legal banking routes to launder illegal funds.